You can be sure that the trip across Great Britain will be interesting and quite informative. Your memories of this journey can fade away with time if you miss a chance to bring some souvenirs home that would remind you of most exciting moments of the trip. You may use some recommendations from your private guide in the United Kingdom for choosing the best souvenirs and gifts. The most expected souvenirs that travelers can bring from England are figurines of Big Ben, Scotch whiskey, T-shirts, and postcards with images of the queen and the House of Windsor. In any souvenir store, you will find many these gifts as well as other souvenirs dedicated to the royal family and London. In addition to pencils, keychains, notepads and other useful trifles, which will certainly be appreciated by your friends, you can buy more expensive souvenirs in trading centers such as John Lewis and Kidston. However, something less formal and more traditional English can make your approach for gifts more original. Tea and tea ceremonies are the significant thread that run through the whole of the English culture during the last few centuries. It is a good choice to learn more about this tradition and bring a tea set from your journey as a gift for your friends, or for your own use. 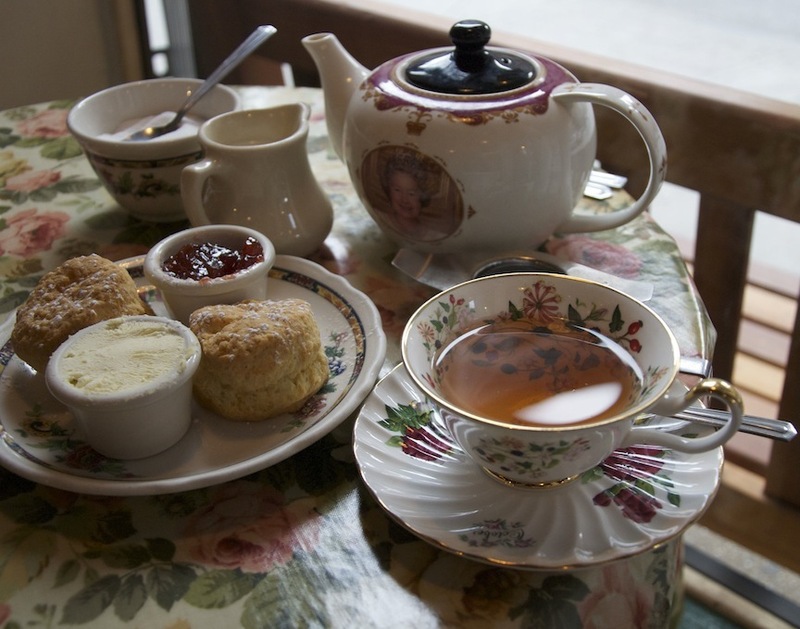 Moreover, in the stores of Whittard of Chelsea, or Fortnum & Mason, you can purchase a supply of true English tea from the “Fine Teas” series, as well as some hot chocolate or coffee. A tea set from English porcelain, including delicate beautifully painted cups, stylish teapots for brewing tea, and other accessories would create an authentic English atmosphere during your five o’clock tea at home. There are more than a hundred different types of tea and some other tea supplies in the specialized tea stores. You can find a lot of interesting attributes that are stylish and elegant. For example, tea towels painted with colorful patterns, tasty jams offered in great diversity, and delicious cookies have a unique English taste. Take a walk to the one of the famous English flea markets where you can purchase some truly unusual souvenirs. English people are proud of their past. They respect and cherish the old things. Therefore, in these markets, one can buy interesting and precious rarities. 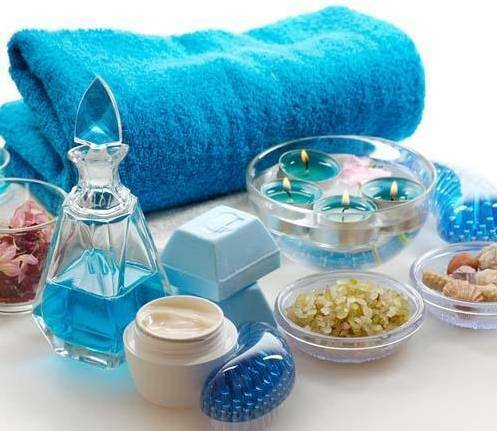 You should not forget about perfume and aromatic products for baths and living rooms. Choose your favorite aroma in a perfume shop. Ask about decorating elegantly with fragrance, and as a result you will get a valuable and spectacular gift. But if you would devote more time and efforts to reveal this sphere of English life, you could find out how sensitive the field of smells and demanding to hygiene are to the British. Therefore, the offer of different bathroom accessories in stores is incredibly rich. A bathroom of a lady in the United Kingdom is a kind of fascinating sight. It is filled with scrubs, shampoos, creams and other sophisticated supplies for taking a bath as if its hostess were going to compete with Nefertiti in a passion for self-care. 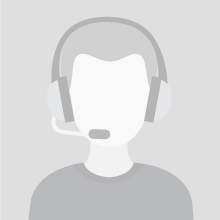 You can join this passion thanks to a great number of specialized shops in Great Britain. Use your chance and collect a truly stunning fragrant gift for your loved ones and your efforts will never be forgotten! During pre-holiday weeks, London is a paradise for shoppers. The most popular places for shopping are Oxford Street and Regent Street. They are lightened with bright shop windows and filled with thousands of people scurrying from shop to shop. Visiting stores on these streets, you can find a lot of interesting things to decorate your house such as beautifully designed scented candles or liquid aromas, and many other different trifles that may become a nice souvenir. Ask your private guide for more gift ideas, and he will certainly advise you to collect a basket of cheeses as one delicious present. You can buy delicatessen cheeses in supermarkets priced from $4 to $15 USD per 100-gram pack. 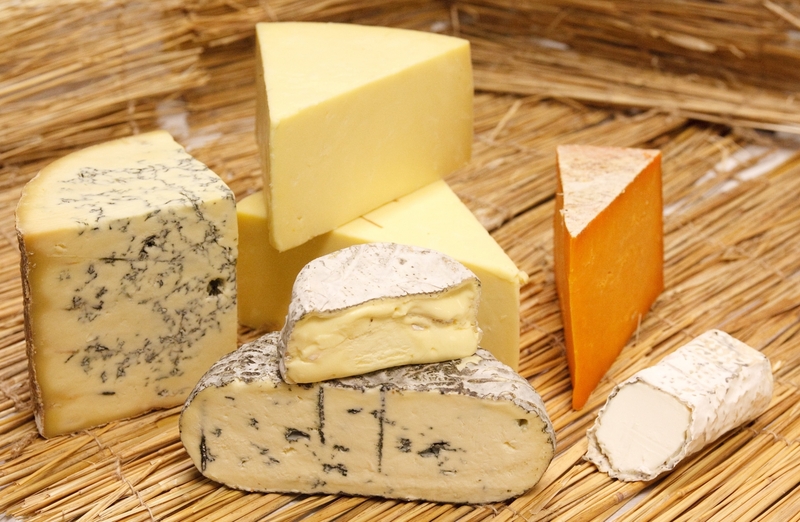 Here is a list of some of the most recommended kinds of cheese to buy: White Stilton, Gloucester cheese, Cheshire cheese, Caerphilly cheese, Wensleydale cheese, and Red Leicester. It is an unforgettable experience to try these gourmet tastes and flavors of these delicacies, especially for the first time traveling in the Great Britain. 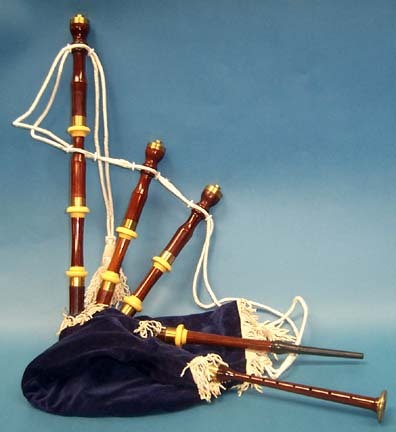 You could buy famous Scottish bagpipes, or a kilt - that is a traditional men's skirt, as a gift to one of your friends. Your private guide may know the store you can buy such things. Just make sure the friend has a sense of humor before gifting! 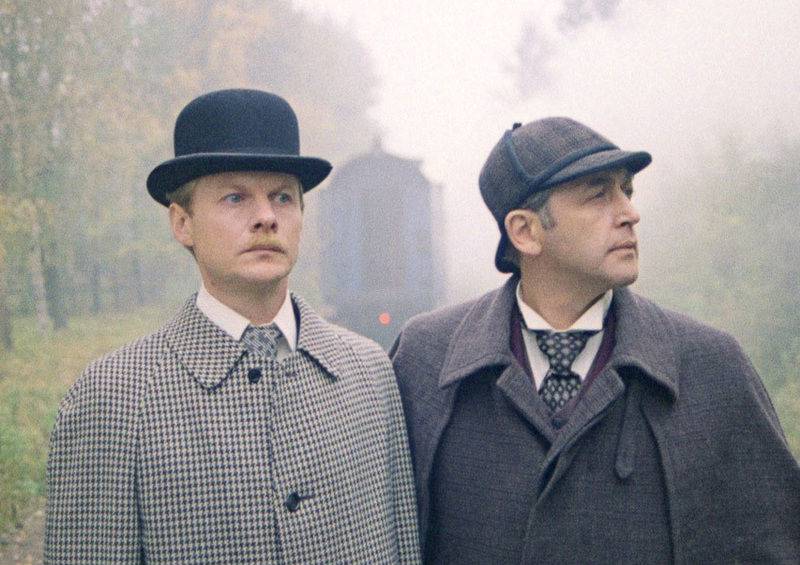 Admirers of Conan Doyle would appreciate the famous Sherlock Holmes’ tube or cap, called a Deerstalker hat, or other souvenirs from the famous series of novels such as chess. Italy is famous for its cuisine, stunning monuments of architecture and art, fashion industry, and the Vatican. The Vatican is a city-state inside the Italian capital eternal city of Rome where all the tourists in Rome are trying to visit. If you were to receive a colored pasta, postcard, and keychain with the Leaning Tower of Pisa from your best friend that is back from a tour through Italy, you could rightfully be a little bit disappointed. So, follow the recommendations of your private guide in Italy and see what kind of interesting souvenirs can be found in this delightful country. Hope your choice of gifts will not make you looking pale and unoriginal in the eyes of your friends. Firstly, we should take care to choose delicious gifts that will help us to bring the real taste and flavor of Italy to your friends. A bottle of green olive oil that Italy is so proud of and balsamic vinegar, used as a dressing to salads, will decorate their pallets with delicious colors of taste. Dried spicy tomatoes soaked in olive oil will fit into extravagant Italian dishes perfectly. 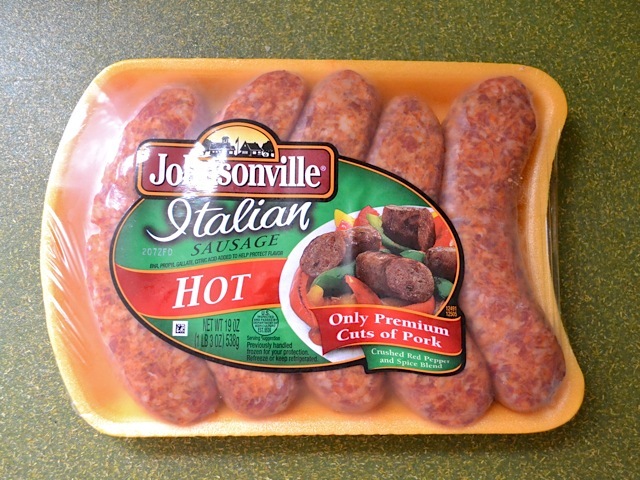 Italian sausages of a stunning taste, great diversity of cheeses, and smoked ham are all delicacies that are not expensive and could become a perfect present for your friends and relatives. 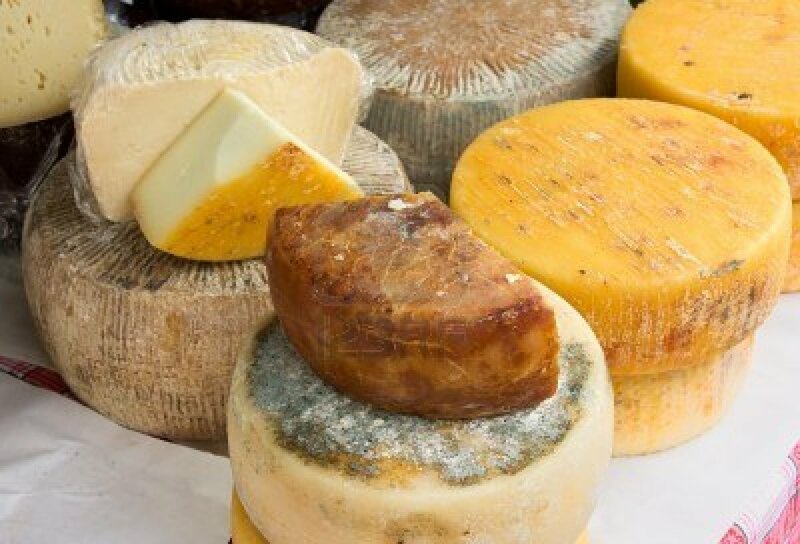 The Italian variety of cheeses is worth special attention. Sorts of cheese produced in this country are well-known all over the world, nevertheless, they are not too expensive as, for example, English cheeses. Parmesan and Mozzarella can be bought at price from €12 to €20 EUR per kilogram. Italian wines and strong alcoholic drinks are also saturated with local flavor. 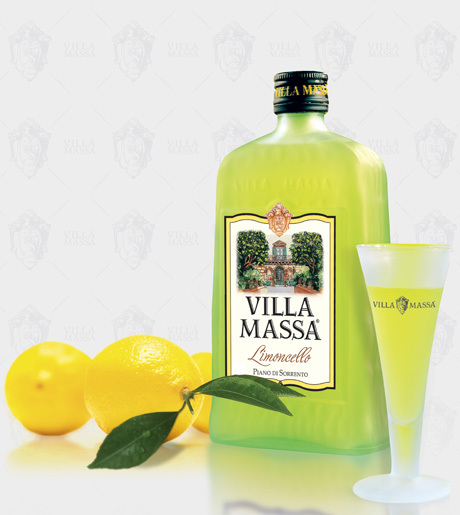 You are to take a couple of bottles of Limoncello, which has an unusual citrus liqueur, as well as traditional Italian Grappa, which is a strong alcoholic beverage made by distilling the skins, pulp, seeds, and stems left after pressing the grapes. In a beautiful and stylish package, these bottles will become a worthy gift and will bring the taste, flavor, and colors of sunny Italy to your friends. 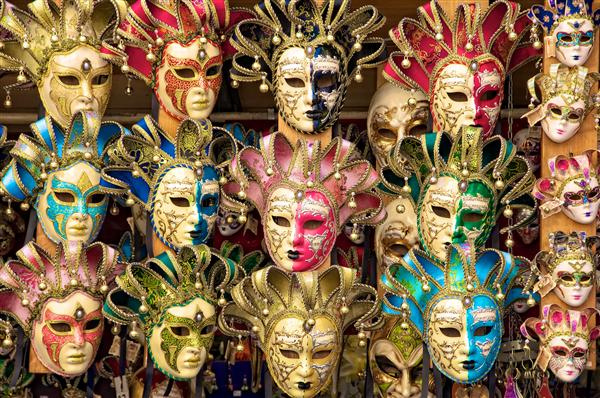 Italian Carnivals is a wonderful tradition that is well-known throughout the globe. These incredibly beautiful events gather millions of tourists from all countries of the world to indulge in wonderful souvenirs like carnival masks, costumes, figurines and dolls painted and dressed in carnival costumes to buy all year around. You can be sure these luxurious gifts will be accepted with admiration and gratitude because they could enrich the collection of any experienced traveler. Another souvenir relating to carnival is a Venetian plaster, or clay mask, that would look great on the wall among the other trophies. If you enlist the help of your private guide in Milan, then you will certainly be advised to purchase some clothes as a gift because Italy is known as a world trendsetter. In addition, it is believed that shopping in Italy is fantastic, although the prices in northern cities are a little bit higher than in the south. However, the choice of fashionable clothing and accessories is wider on the north. Be sure to spend some time and money on Via Monte Napoleone - the most famous shopping street in Milan. Taking a tour through the stores of Via Monte Napoleone, you can easily find an original gift with the logo of such world-famous brands as Gucci, Roberto Cavalli, Versace, Dolce & Gabbana, Armani, Valentino, Moschino, and many others. Books with recipes from the best chefs of Italy bought as a present from your tour will cause much more excitement compared to the colored Italian pasta. Perhaps with their help, one can reveal the secrets of the stunning flavors of Italian cuisine. Obviously, Italian cuisine would not become such a masterpiece without appropriate kitchen equipment and accessories. The best of this equipment is also manufactured and can be purchased in Italy, and would be an outstanding gift to the one who really can appreciate it! Unique gifts, such as T-shirts with official logos and original football souvenirs aimed at true football fans, can be purchased in the S.S. Lazio store and the A.S. Roma store. Toys and figurines of Pinocchio, a popular hero of Italian fairy tales, is a good gift for any child. This small wooden boy with a long nose will certainly bring a lot of joy to your kid. There are many other toys in Italian shops. Interesting, bright, and always original, they will become an excellent gift. The most popular toy stores are situated in Piazza Navona, where you can also find several shops with souvenirs and street artists. You may ask one of them to draw your portrait, and the price is quite reasonable. Your own portrait on the background of Piazza Navona would become the best memorable gift for yourself!